Retaining a criminal defense attorney is something that no person looks forward to. 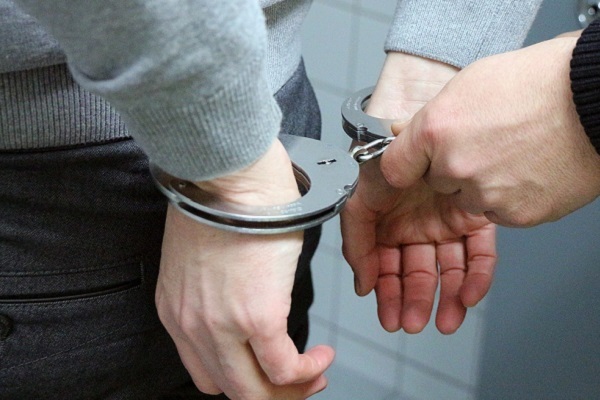 After you have been charged with a crime, the defense attorney who represents you is often the only thing standing between you and a jail sentence or fines. Any person who is ultimately responsible for securing your future is one whom you should carefully screen before hiring. Knowing what to look for in a criminal defense attorney increases your chances of finding a lawyer who is capable of providing you with the high quality legal representation you deserve. The criminal defense attorney you retain should have experience defending cases similar to yours and a thorough knowledge of the legal system. An experienced attorney is able to review the details of your case and give you honest feedback regarding what resolution you can expect based on the outcomes of cases he or she has previously handled. A person with knowledge of the criminal legal system is able to recognize loopholes or identify mistakes made by those prosecuting your case. When your livelihood, freedom, and reputation are on the line, it is best to turn to a person who has a successful track record along with the knowledge necessary to protect you from the penalties associated with case errors. 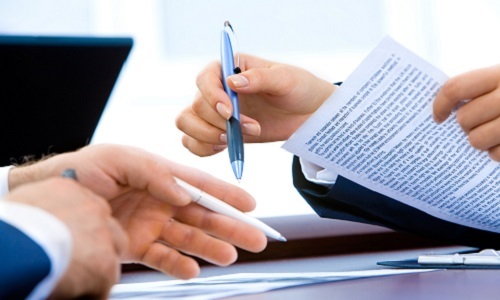 One of the primary benefits of hiring any attorney is his or her ability to begin providing immediate damage control. 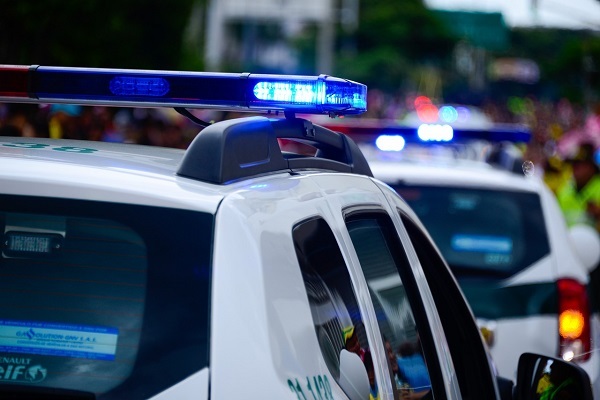 A good attorney can prevent you from further incriminating yourself with police and work to rectify or lessen any damage caused before they were hired. The only way an attorney can provide you with this assistance is if he or she is responsive. 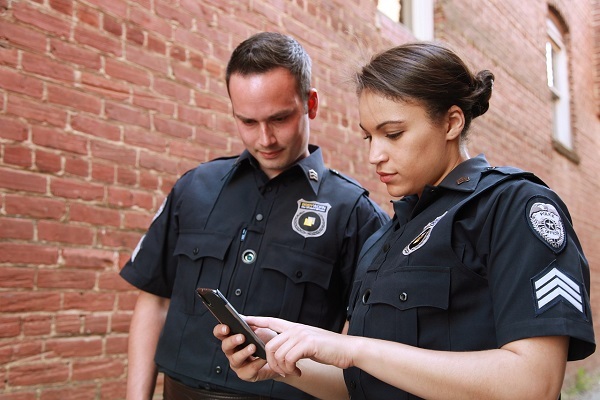 An attorney who does not return phone calls or emails in a timely manner is less likely to be proactive with reaching out to law enforcement to quickly end harassment or aggressive investigation tactics. Not every attorney has a perfect track record, and some may even have a potential conflict of interest when it comes to your case. Neither issue means that that attorney is completely unable to represent you, but a good attorney will provide you with the information and allow you a chance to make your own choice. A criminal defense attorney should be transparent in communication with potential clients and not take steps to hide information solely to ensure that they are hired. Treating clients like numbers is a mistake that some law firms, especially larger ones, make on a regular basis. There is nothing more frustrating than calling a firm to check on the status of your case and spending almost an hour reminding a receptionist that you are a client before struggling to locate someone who knows something about your case. Choosing a smaller law firm or one that provides personalized service ensures that your case is handled by an attorney who knows you, understands your legal situation, and will not shove your case off on a paralegal or less experienced attorney. 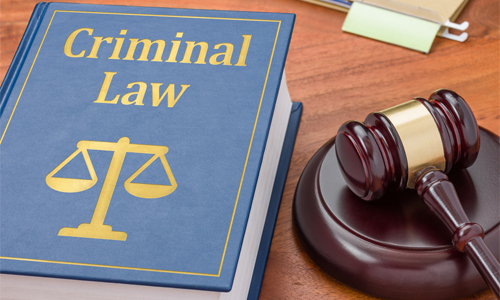 If you are ready to take the first step in hiring a criminal defense attorney, contact Ellis Law today. 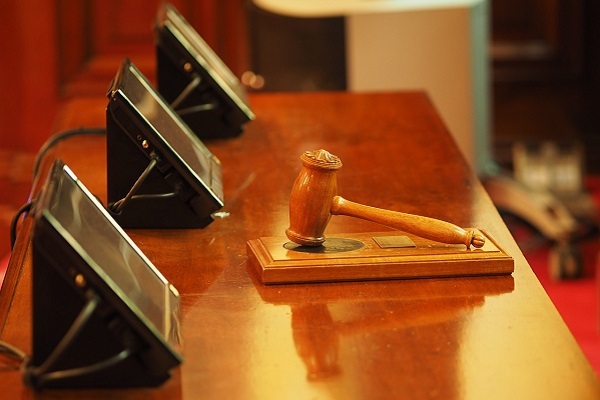 We are ready to provide you with the personalized legal representation that you deserve. Contact our Greenville location at 864-991-8738 to schedule an initial appointment today.